Electricity and gas bills have doubled. Pay for executives and directors has shot up. 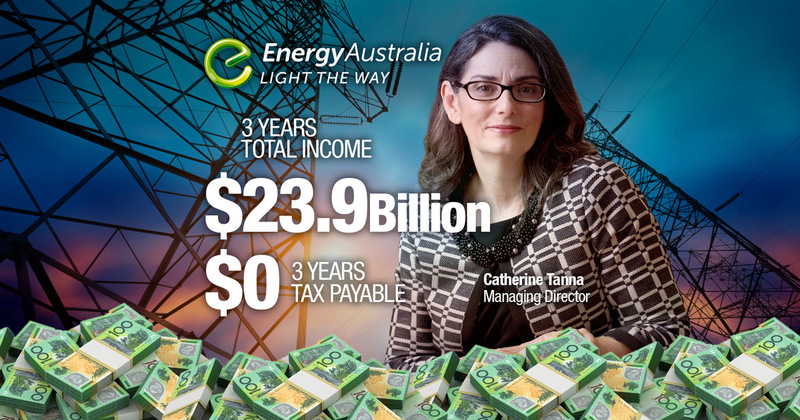 Some 42,000 Australians live in energy poverty. This, once a state-owned enterprise, now has a parent company in a Caribbean tax haven and pays zero tax. Auditor PwC.